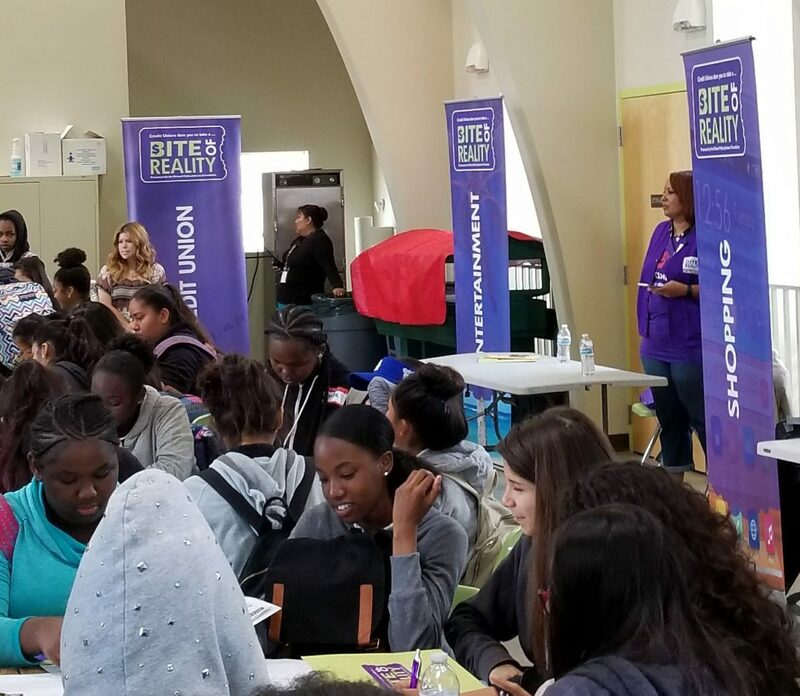 2019 marks EmpowHer Institute’s 2nd Annual Girls To Greatness Teen Summit: Empowered To Lead, which serves as the organization’s primary fundraiser for the year! Thank you in advance for your support of our efforts. 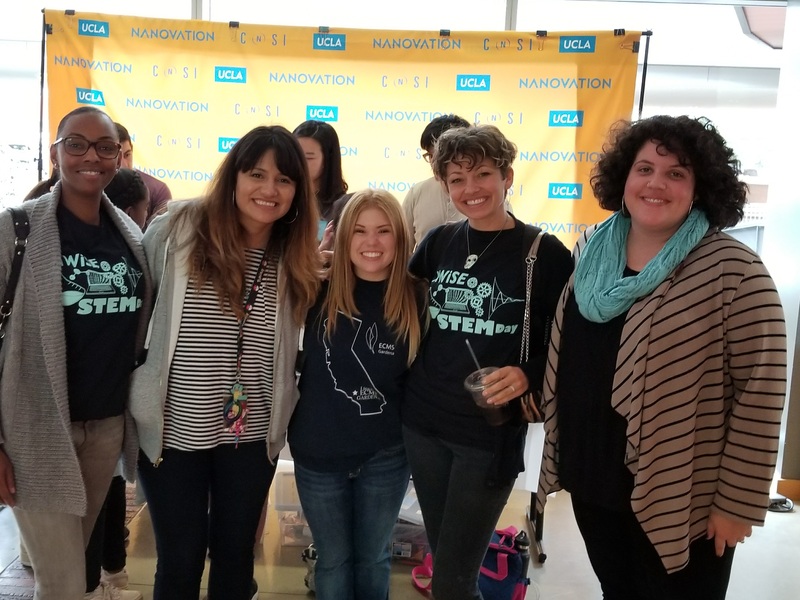 As one of Southern California’s premier and eagerly anticipated annual fundraising events, our inspiring mentoring event will invite the supporters to get involved with EmpowHer financially and personally. 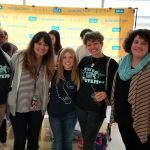 By creating a unique experience, we can inspire donors / sponsors to lend their support to EmpowHer year-round. When women collaborate, exceptional things happen. 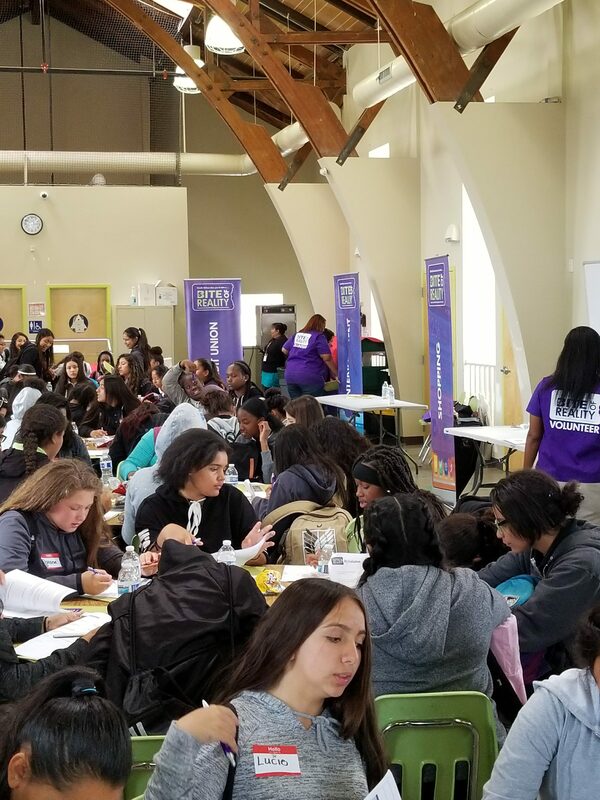 There are girls in the EmpowHer community who need role models, information, and inspiration, and this event represents an opportunity to bridge that gap. As we encourage event attendance, we’ll raise awareness of the organization and its work throughout LA. 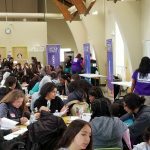 The goal of this Summit is to motivate over 300 EmpowHer Academy middle-school girls by exposing them to the many different career opportunities in various industries. 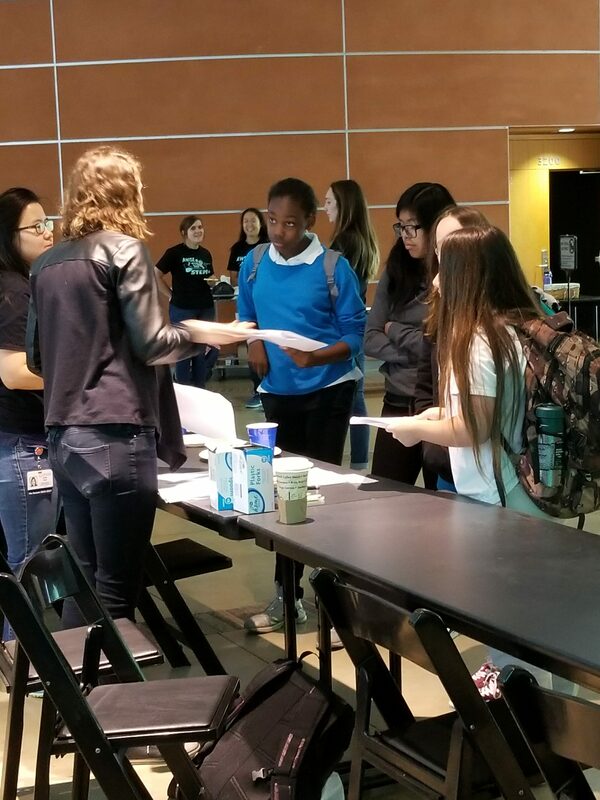 The Summit will include a day of interactive workshops with renowned business professionals, Student Projects (The top three Student Projects will be scored by selected notable judges in the room), Awards Ceremony and guided tour of Los Angeles Southwest College campus life. Lucas Scholars. 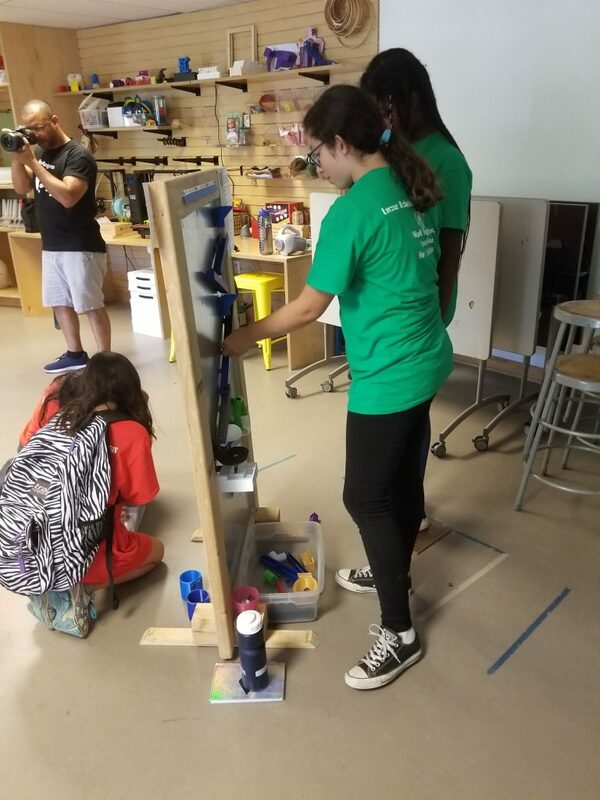 The program is a one week STEAM and project-based learning camp known as Lucas Scholars. 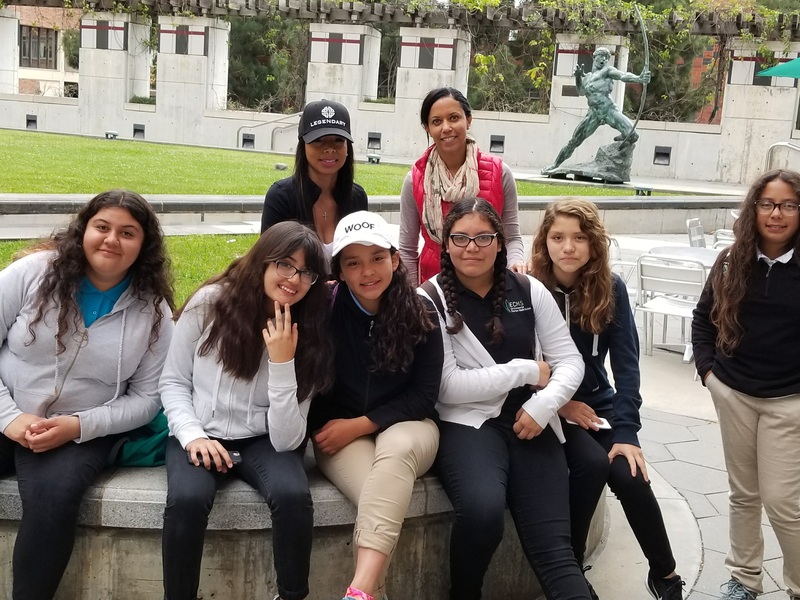 The mission of Lucas Scholars is to provide under-served students access and experience with innovative technology that supports joy and exploration. 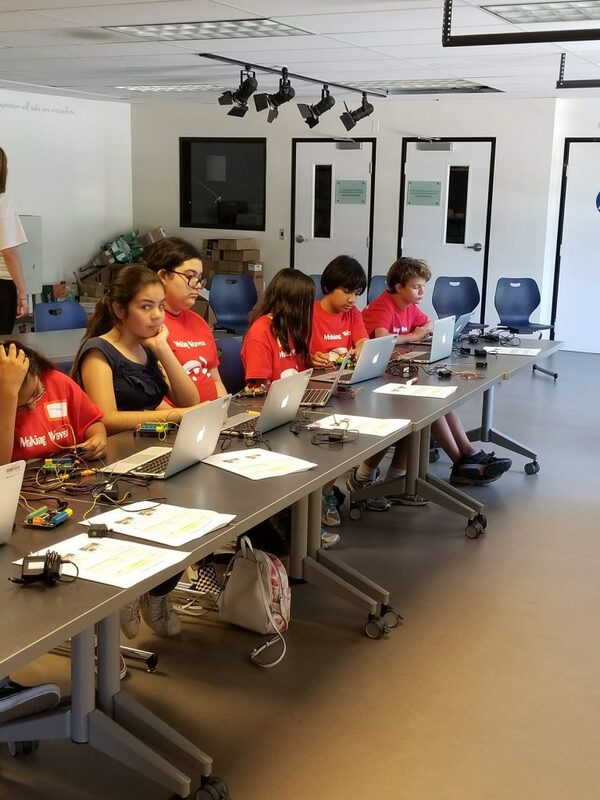 The program is free of charge, offers access to mentors and asks that students work together, have fun and view themselves as scholars. 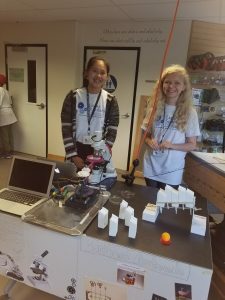 On the final day the students had an exhibit of their projects. 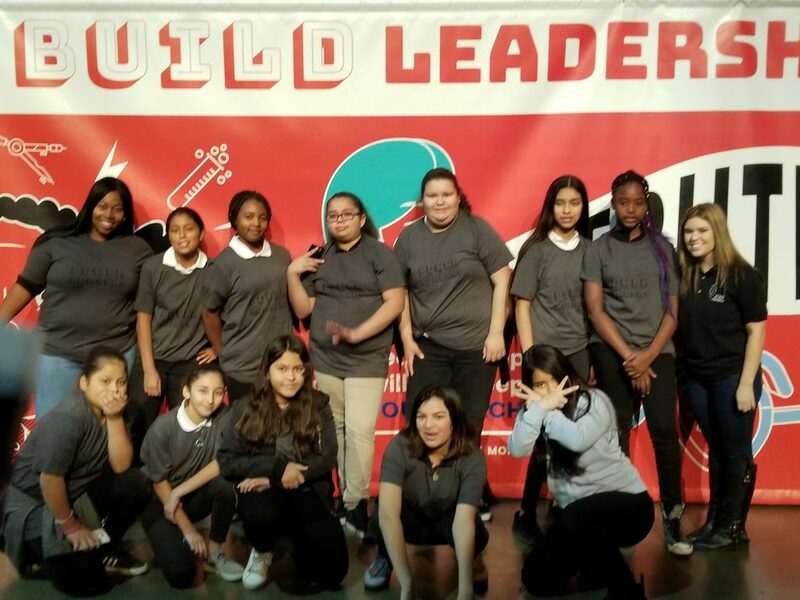 We were so proud of the team work and creativity of our girls from Environmental Charter Middle School-Inglewood and Gardena. They created projects that defied gravity and saved marine animals. I was pleased to hear them say that they learned a lot from their failures. 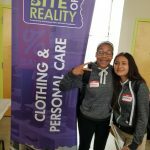 What an opportunity for our girls! 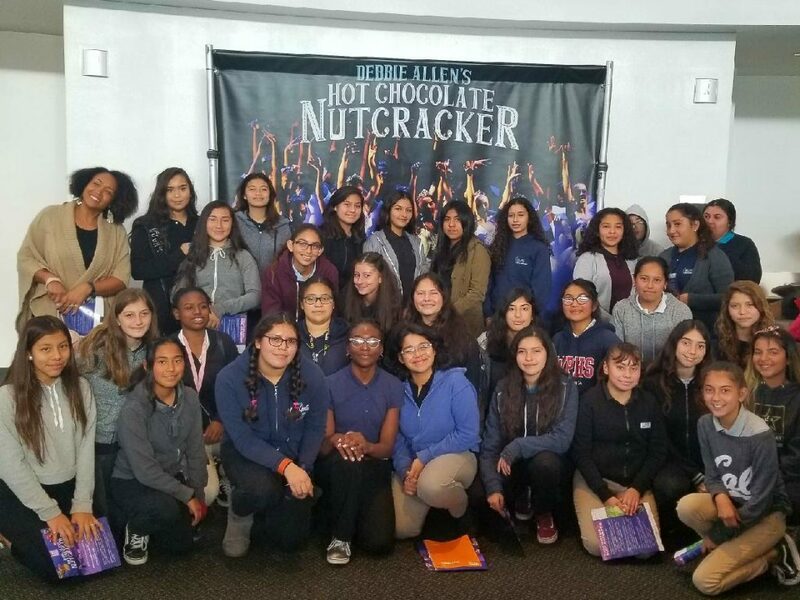 We celebrated a milestone for EmpowHer Institute – the high school graduation of our EmpowHer Leaders Academy members. 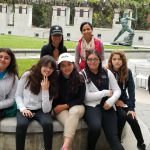 They are the first cohort of girls, that participated in our EmpowHer Girls Academy since 7th grade, to graduate from high school. We are extremely proud of these young ladies. They are incredibly self-aware, confident and focused. We know that they will go on to accomplish great things in college and beyond. For, the best is yet to come. 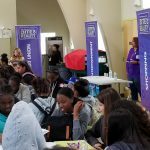 We also celebrated the culmination of our 8th grade EmpowHer Girls Academy (EGA) participants. These girls have participated in EGA since the 7th grade. They have shown tremendous growth over the past two years. Many transforming from shy girls with insecurities and self-doubt to bold young ladies who are confident in themselves and their abilities. 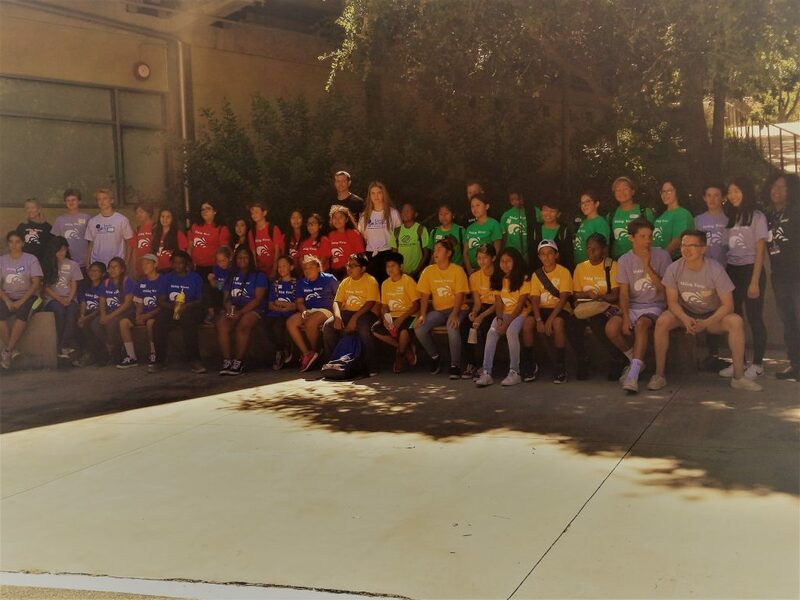 This transformation was eloquently articulated by EGA participant, Megan Zamora, during her culmination speech (see video). We know that in planning for the future, girls need to understand how to manage money. 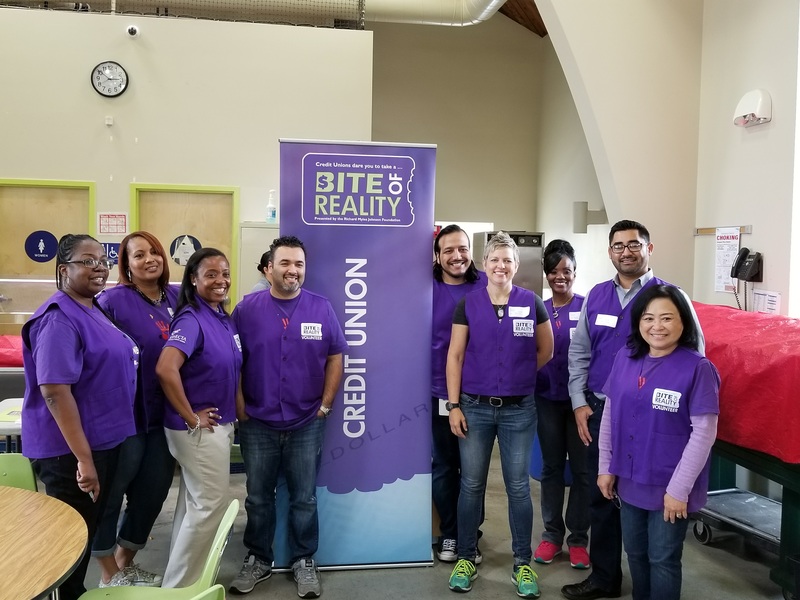 Our partnership with Kinecta Federal Credit Union creates a day of financial literacy called Bite of Reality. 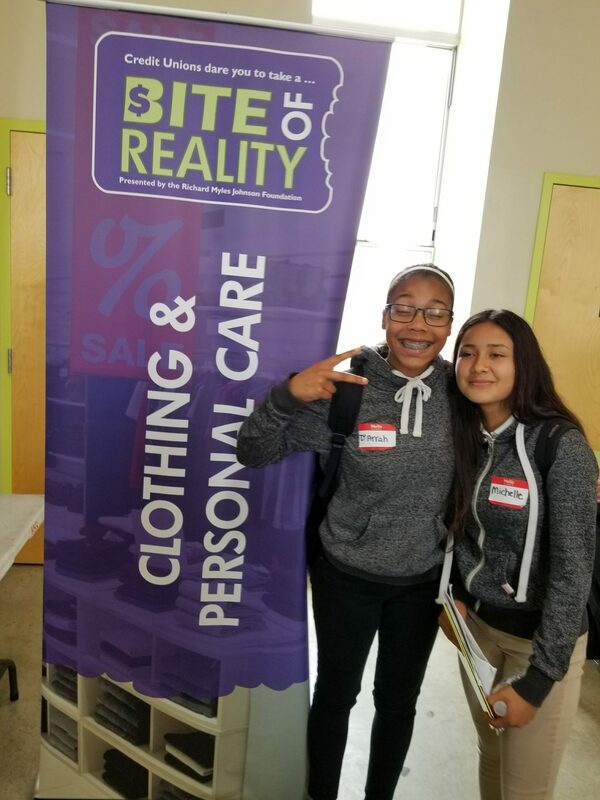 Bite of Reality is a two-and-a-half-hour, hands-on simulation that appeals to teens while giving them a taste of real-world financial realities. Teens are given a fictional occupation, salary, spouse and family, student loan debt, credit card debt, and medical insurance payments. 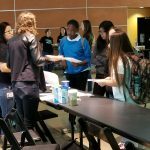 The teens and young adults then walk around to various table-top stations to “purchase” housing, transportation, food, clothing, household necessities, day care, and other needs. 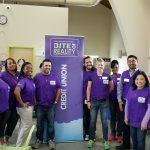 Fortunately, the game also includes a “credit union” to help with their financial needs. This interactive activity teach teens how to make financial decisions and give them a better understanding of the challenges of living on a budget. Teens deal with a pushy “car salesperson” and a commission-based “realtor,” and weigh their wants versus their needs. There’s even a “Fickle Finger of Fate” that will give some of the students unexpected “expenses” or “windfalls”—just like in real life. 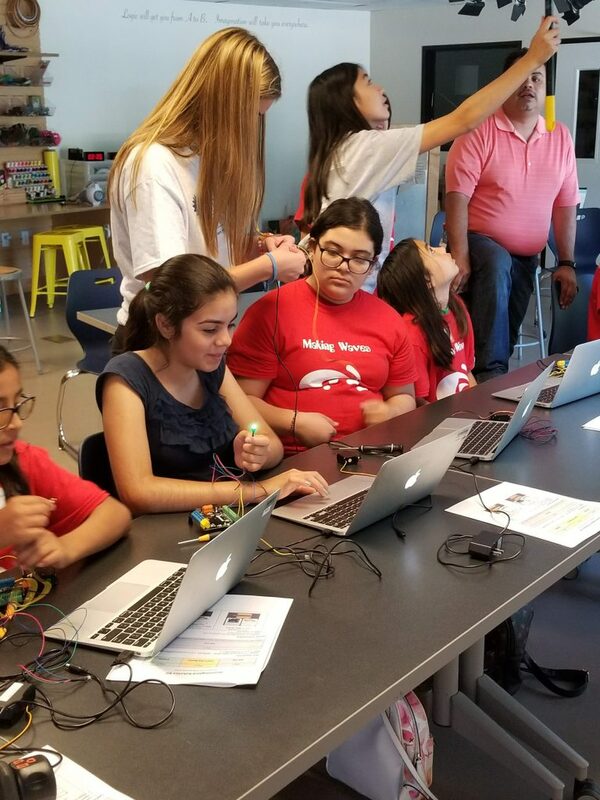 Creating real life experiences that show girls how science, technology, engineering and math are applied is the inspiration to change their perceptions about what they can do and who they can become. 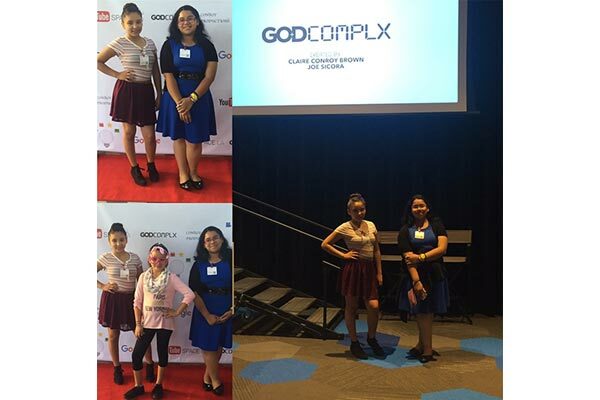 This trip to Google-LA in Venice was a memorable experience as they got to preview a Google produced series called, God Complex. This series showed how women can perform in a male dominated environment and become the Boss.